It might sound little weird, however I am not so receptive to new combinations. This actually prevents me from experimenting lot of new combinations. I guess I am fine with that trait of mine, nonetheless more happy than self. This also prevents from lot of new dishes coming out of kitchen that has no takers. This doesn’t mean I don’t cook new dishes, however I always first visualize the taste and then proceed. I have been lucky with the success most times. You may ask how I manage the non veg, well no answers there! 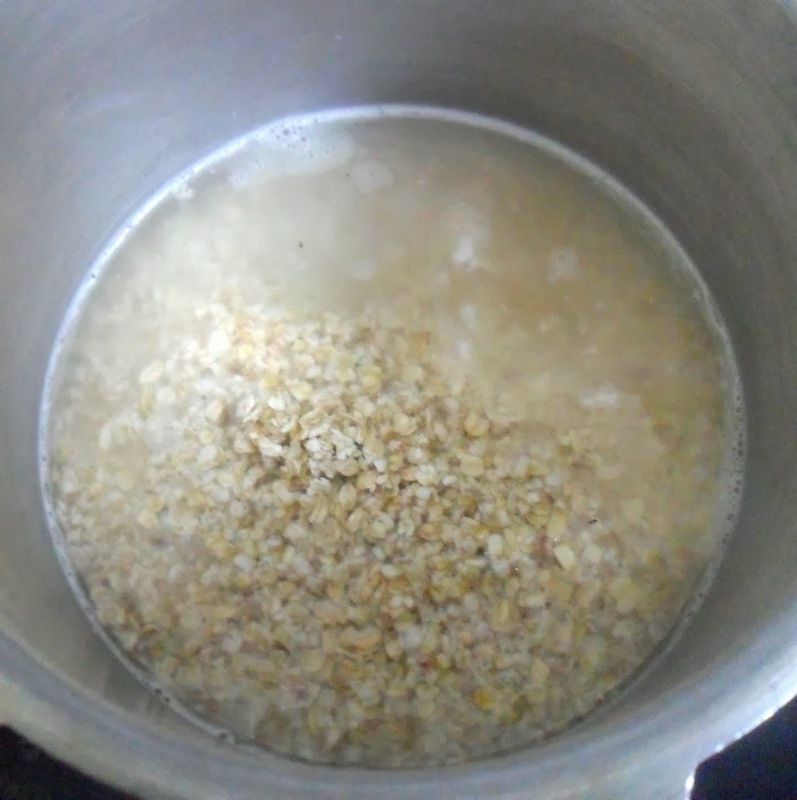 Since Oats become mushy and sticky when added in water, make sure you don’t add too much water as it is normally added in regular rice pongals. 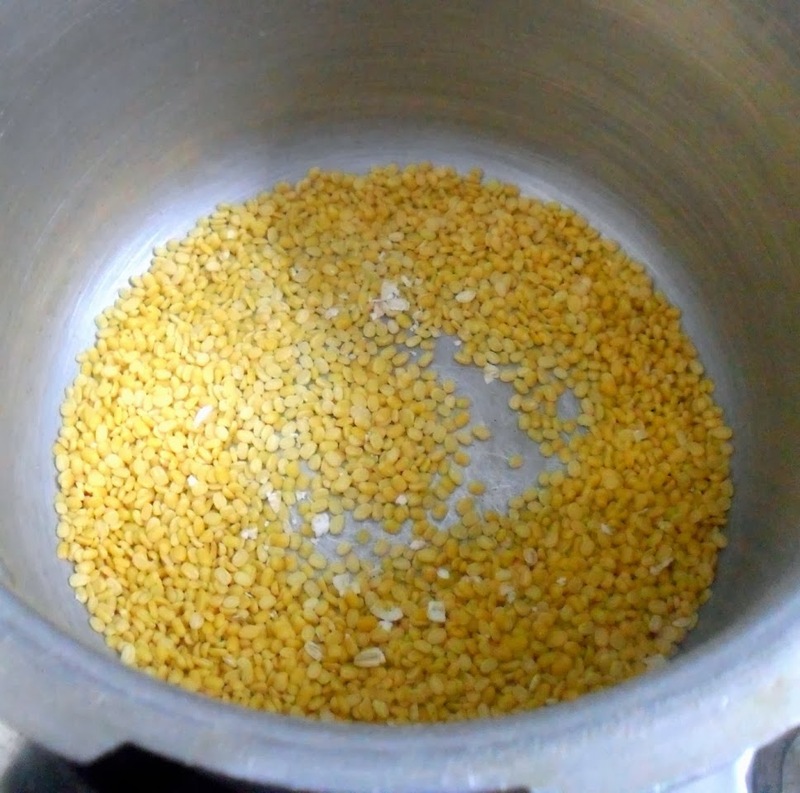 Oats pongal looks like the regular rice moong dal pongal. I would not mind that for my breakfast right now. Yum! 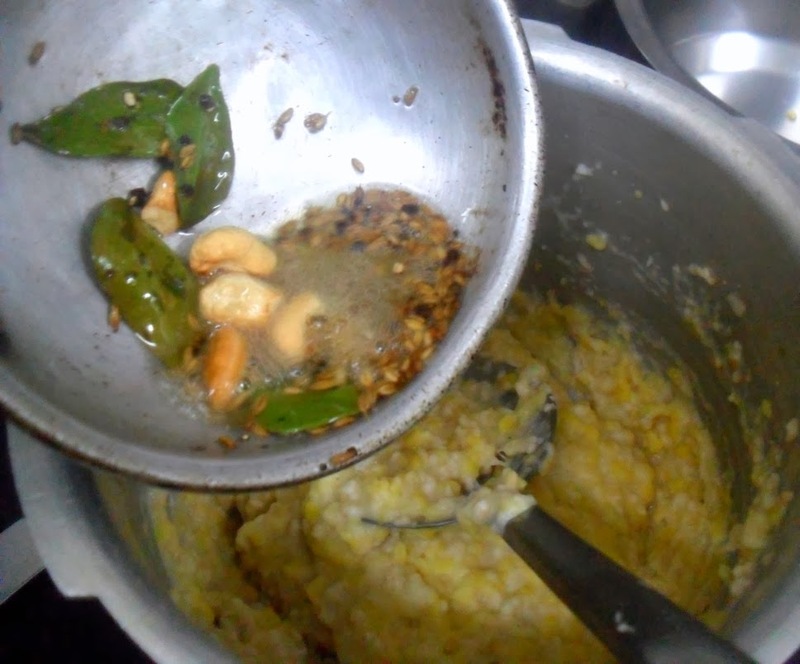 With my daughter shifting from Chennai, I was introduced to Pongal, and now this oats Pongal..wow must have tasted awesome and healthy too. 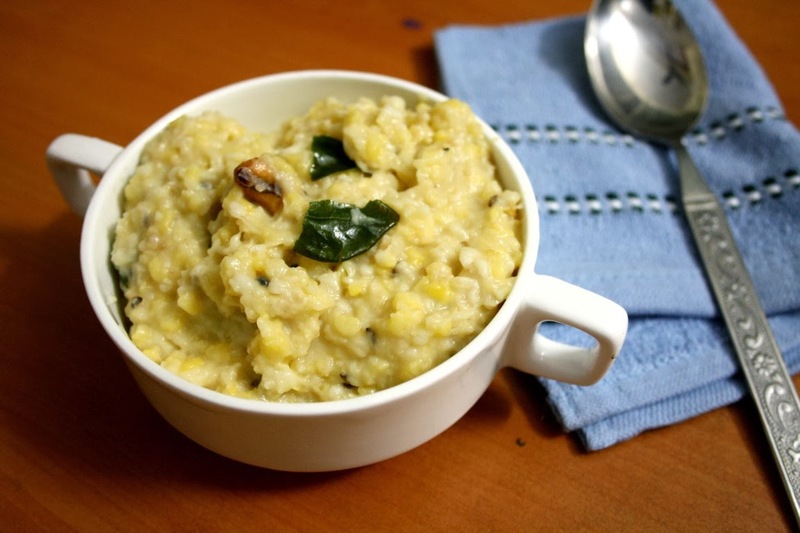 Healthy version of pongal and nice way to incorporate oats in you daily diet. 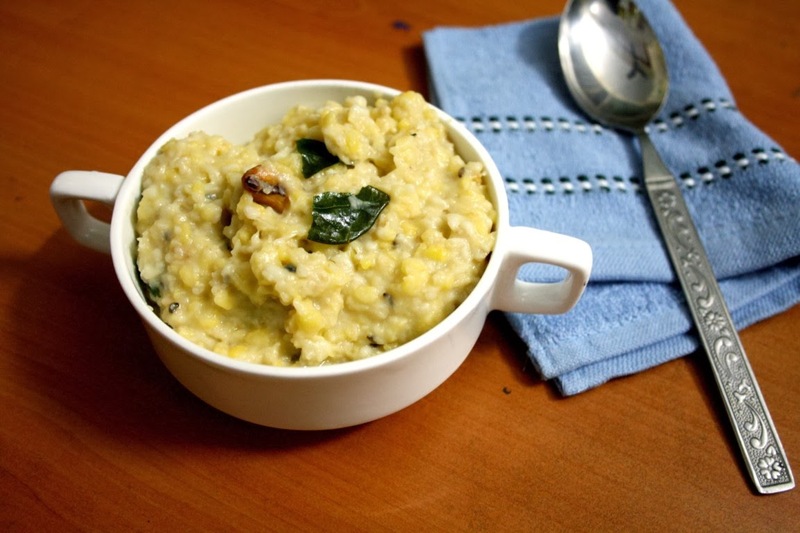 Oats ven.pongal looks perfect! must be yummy…. Love all variety of pongals. Besides oats add an healthy touch. although oats is eaten a lot here for breakfast and in sweets like muffins and cookies, it is virtually unheard of in savory presentations like this in America. 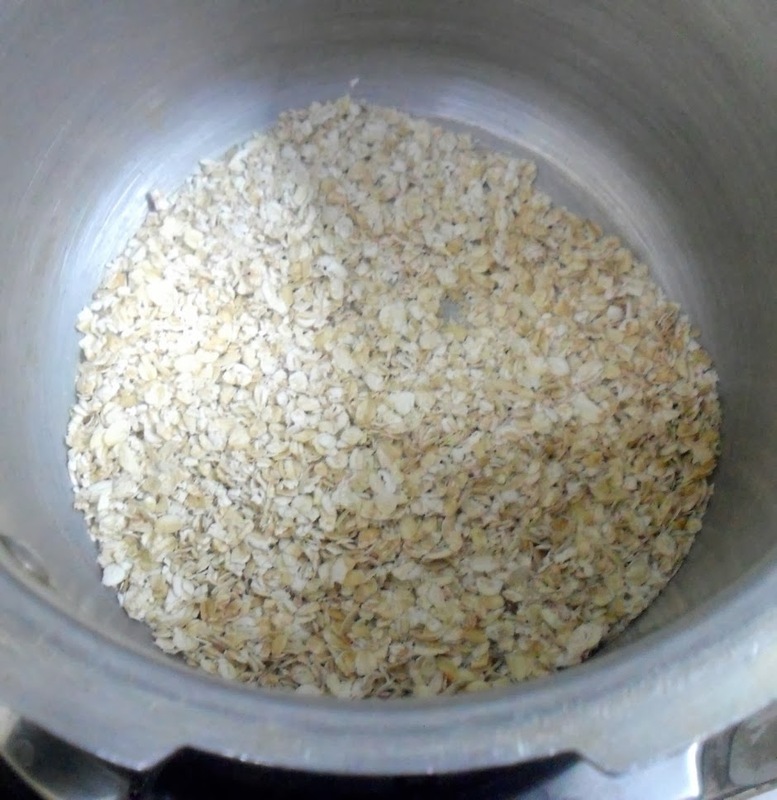 I love oats as breakfast and now will love it as lunch.